"We do the difficult as a routine. The impossible may take a little longer" -- so reads a plaque at the headquarters of the Indian Army formation responsible for security of the Siachen sector in Jammu and Kashmir. For Indian soldiers in Siachen, however, doing the impossible has become a matter of routine. Army pilots push their helicopters well beyond their performance limits every day to ferry supplies to forward posts located at heights of up to 20,000 feet and a few hundred meters away from Pakistani gun positions. Soldiers brave temperatures that can dip as low as minus 50 degrees Centigrade to remain at desolate posts for as long as three months while army engineers have constructed what is possibly the world's highest pipeline to supply kerosene to forward positions. Soldiers who fall prey to the hostile weather conditions on the Siachen glacier, often described as the world's coldest and highest battlefield, are treated at a hospital in Hunder, the design for which is based on a pre-fabricated medical facility originally developed by the Defense Research and Development Organization (DRDO) for use by an Indian expedition to the Antarctic. 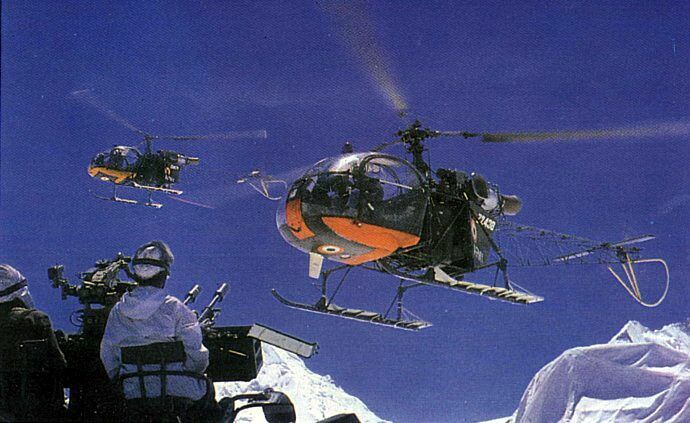 An Indian Army Cheetah comes in to drop supplies at an improvised helipad somewhere in the Siachen theatre. Note the various structures used to house the troops. These are but a few of the achievements of Indian soldiers on Siachen, a strategic wedge standing between Pakistani troops based in Pakistan-administered Kashmir and Chinese formations deployed along the line of actual control (LAC). "Siachen is a unique battlefield. The oxygen level here is about 10 percent of that available in the plains and some areas are cut off from the rest of the world for six months during winter. Eighty percent of our time is spent preparing troops for deployment on the glacier," said Brigadier Ashok Duggal, the commander of the Siachen brigade. 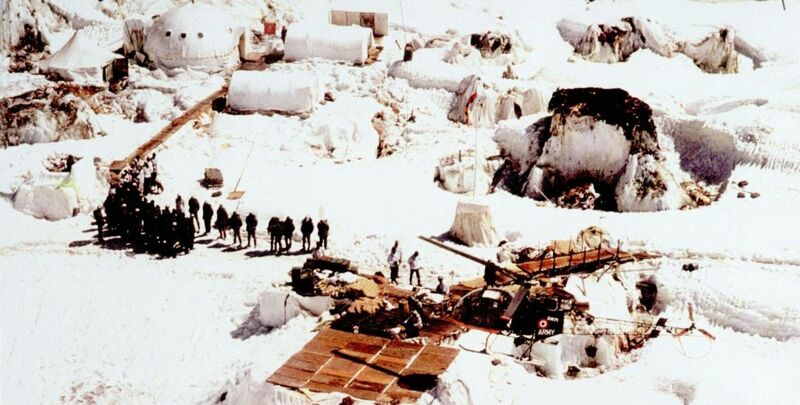 A battalion of Indian troops was rushed to Siachen in 1984 to stave off efforts by Pakistani units to occupy the 76-km-long glacier. Since then, the army and the Indian Air Force (IAF) have mounted a huge logistical exercise to maintain troops at forward posts and to evacuate casualties. The pilots take their Cheetah helicopters, based on a design of 1960s vintage and meant to fly only at altitudes of up to about 15,000 feet, to posts located as high as 21,000 feet. "You have just 20-30 seconds to drop supplies to the soldiers before the Pakistani guns open up. You literally fly by the seat of your pants," said a pilot of the Army Aviation Corps. An Indian Army Cheetah (Z1?62) lands over a small artificial hill made with snow, rope and parachutes in Siachen. The time for which the aircraft will remain stationary will not be more than a few seconds. Last year, the IAF's helicopters ferried some 4,000 tons of supplies to the glacier, no mean task considering that a Cheetah can carry only 50-60 kg on every sortie, while the heavier Mi-17 helicopters, which operate at lower altitudes, can lift only one or two tons. The pilots also ferry three battery-powered satellite telephones from one post to another, allowing the soldiers to call their families and keep in touch with the outside world. 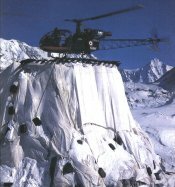 Kerosene, needed by soldiers to fire heaters and melt ice to obtain water at posts where even a bucket of boiling water turns into ice within 15-20 minutes, used to be supplied by the helicopters till army engineers constructed a special 121-km-long pipeline connecting the Siachen base camp to some positions on the glacier. "The cost of building the pipeline was about Rs.400,000 for every kilometer but we have been able to save about Rs.18.5 million every month due to the reduction in air maintenance sorties," said Major P.V. Janardhanan, the engineer responsible for supervising the pipeline project. The design for the pipeline was indigenous, using commercial equipment available off the shelf. "In Siachen, one learns to improvise to keep things going.  There are no text books one can refer to for help," he said. AD guns, like the 23mm Zsu-23-2 seen here, are also used to attack targets on the ground as a matter of routine in these areas. The Medical Aid Complex at Hunder uses three centrally heated pre-fabricated huts, originally made by the DRDO (Defense Research and Development Organization) for use in Antarctica, to treat casualties who are evacuated from the glacier at the rate of about one every day. Some 500 soldiers have died on Siachen over the past 16 years, most of the claimed illnesses having been brought on by the extreme weather conditions. "We treat ailments ranging from severe frostbites to high altitude pulmonary edema, a condition in which water collects in the lungs," said Lieutenant Colonel V.K. Popli, the commanding officer of the medical complex. "Sometimes, we treat up to 10 casualties a day," he said. Army officers say they have little choice but to remain on Siachen. "If the glacier is not held, Pakistani troops will have a free run to go across and shake hands with the Chinese along the LAC," said Major General Sheru Thapliyal, the General Officer Commanding 3 Infantry Division.